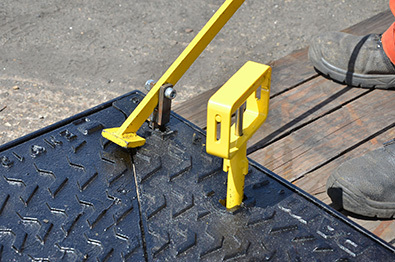 Developed following close collaboration with a wide stakeholder group, the T-LOK access cover locking system offers enhanced levels of security compared to other traditional locking options. Designed to be used in conjunction with the Opt-Emax range, T-LOK is manufactured from durable stainless steel components ensuring long term trouble free performance. 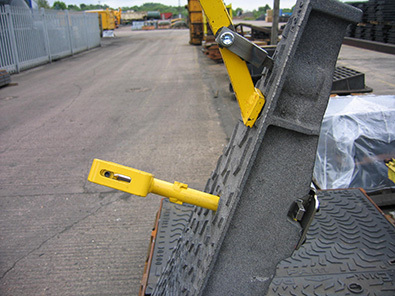 A growing number of specifiers have recognised the benefits in selecting T-LOK as the preferred locking solution, these include several capital road building projects such as the M62, M18, M1 and M60. 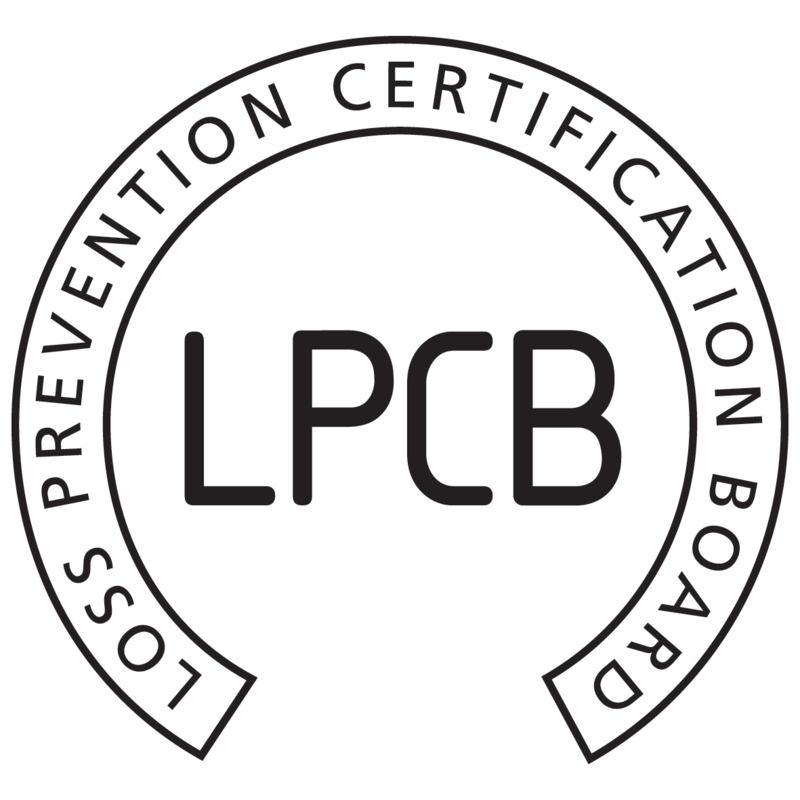 The system is fully compliant and certified in accordance with SR3 of LPCB LPS 1175 issue 7 and is independently audited and verified by the Physical Security Certification Team of the BRE.